"So! You dared enter the swamp in spite of my warning signs!" 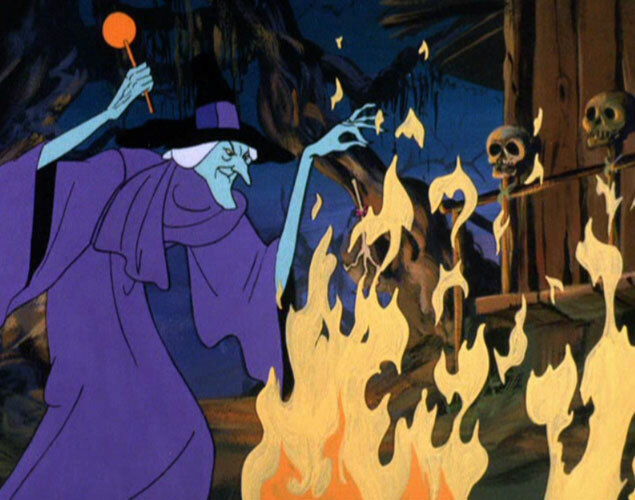 -- The Witch of Swamp's End, Scooby Doo, Where Are You! : "Which Witch is Which?"